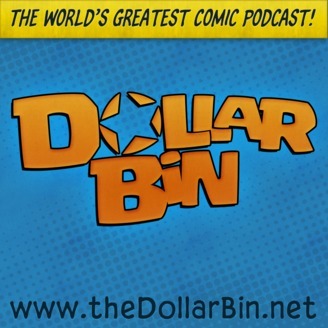 The Dollar Bin is your ground level source for comic book opinions and reviews. 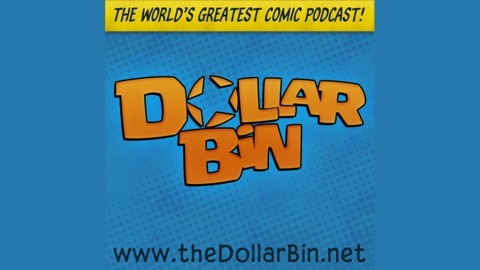 This week on the Dollar Bin we would like to welcome comic creator and CEO of McFarlane Toys, Todd McFarlane to help promote his exclusive Toys R Us toy release on February 1. I hope you like football, comics fans, because there is going to be a lot of that in this discussion. Don't bail yet. We also discuss the toy process, Spawn, and what McFarlane is working on comics-wise.